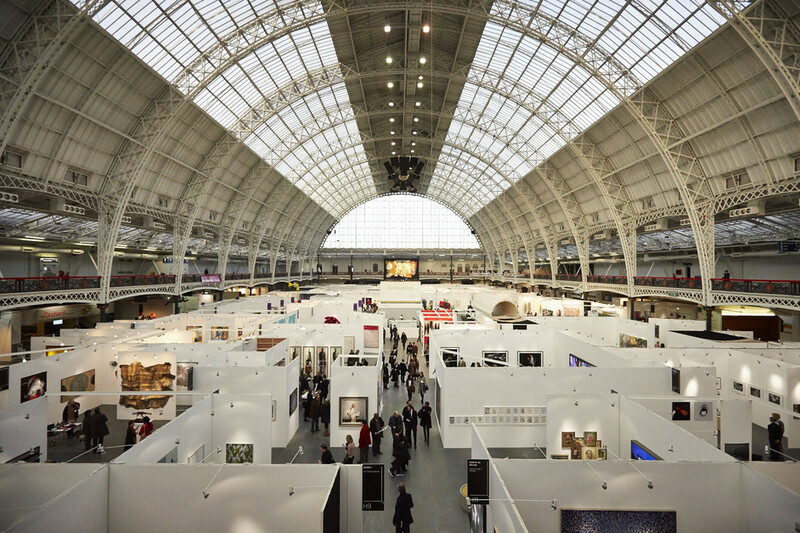 For the third edition of Art15 the global art fair at Olympia gets a new director. Kate Bryan, previously Director of Contemporary Art at The Fine Art Society, London's oldest dealership based on New Bond Street, steps into the shoes of Stephanie Dieckvoss as the fair's director. But the fair continues as it set out, as a showcase for art's emerging markets with contemporary works in a variety of media by international artists including Yinka Shonibare, Ai WeiWei, Leah Capaldi, Lothar Gotz and Liliane Lijn. Expect around 180 galleries represented from as many as 38 different countries at a fair "designed to appeal to the collector who wants to add something new and different and a little high-risk to his or her portfolio" (Wallpaper). What are the best dining options near Art15 London? Art15 gyms, sporting activities, health & beauty and fitness. The best pubs near London Art15. Art15 clubs, bars, cabaret nights, casinos and interesting nightlife. Where to have your meeting, conference, exhibition, private dining or training course near Art15. From cheap budget accommodation to luxury 5 star suites see our special offers for Olympia Exhibition Centre hotels, including K West Hotel & Spa London from 91% off.